The popular weather presenter is a welcome return addition to the struggling breakfast show. After launching the ‘brand new’ TODAY show just over a week ago, there are already changes ahead for NINE’s breakfast offering. Sources tell TV Blackbox Steve Jacobs will be ‘waking up with TODAY’ in 2019, returning to his regular stomping ground next week. Jacobs was the main weather presenter from 2005 - 2017 until he swapped positions with Weekend Today’s Natalia Cooper. The move allowed Jacobs to move to Vanuatu to spend more time with his family but the sea change didn’t end well, with Jacobs and his wife Rosie splitting up in 2018. Since then Jacobs has been spending more time in Sydney and is available to resume the gig he made his own with wacky crosses and hilarious moments. At this stage it is unknown what Natalia Cooper’s role will be when she comes back from maternity leave. Since relaunching on January 14 with Georgie Gardner and Deb Knight, the TODAY show has continued to face an uphill battle against its bitter rival Sunrise. While there has been some wins in Sydney, NINE even lost that market yesterday, although they did claim Brisbane. There is no doubt the show still needs time to bed in with a new on-air team and showrunner, so it will be interesting to see how the addition of a great performer like Jacob’s will add to the mix. He will add a sense of fun currently missing from the show. 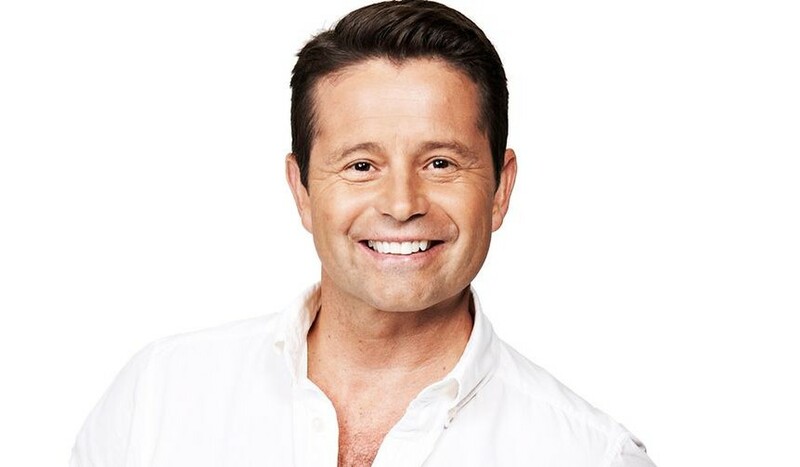 It appears Jacob’s will not be the last on-air change to the show as rumours persist AFL legend Shane Crawford (who is currently on 10’s I’m A Celebrity Get Me Out Of Here) will join the show when he leaves the jungle. Despite denials from NINE, their own Eddie McGuire told his listeners Crawford will soon be joining Gardner and Knight.